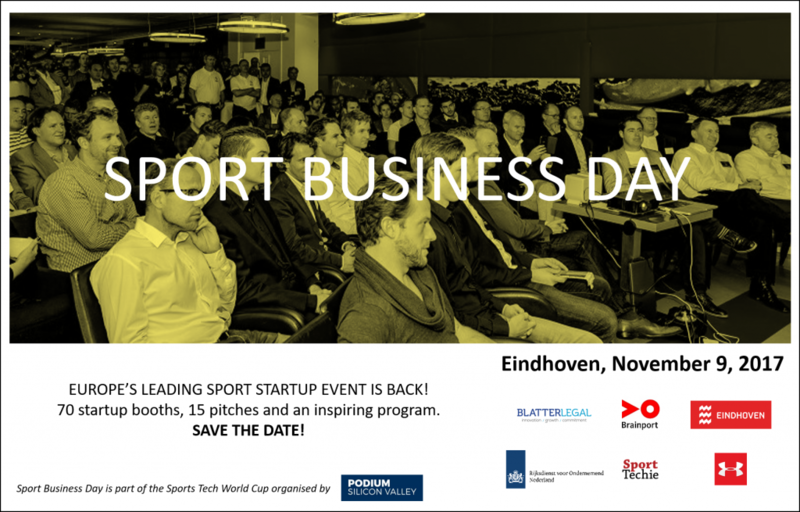 Just like in 2016 we participated in the International Business Sports Day – 2017 organized by SportsExperience. We had some very interesting talks at our booth and the lectures were inspiring. Also interesting to see some compelling start-ups in the pitch-room. See you all next year! © 2016 FreeSense Solutions. All rights reserved.